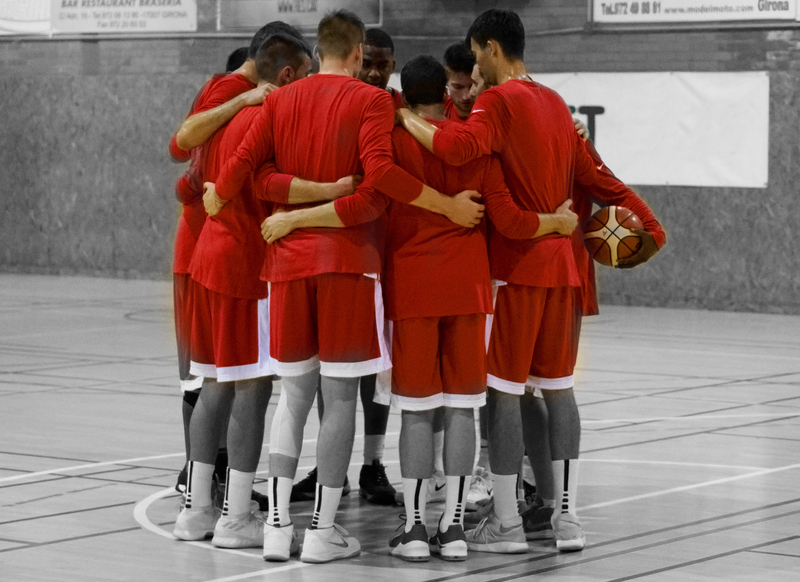 Make your online purchase to become a member of Bàsquet Girona during the 2018/2019 season. The system allows to inscribe different members during the same process. Once you have made your purchase, we will contact you to give you your member cards. Tickets for all games of the Club in Fontajau (includes playoffs in case of classification), welcome pack and many more surprises during the season.